If a leisure motorcycle ride and day at the casino is more to your liking, there are a couple of lazy little day-trips that will fit the bill.  DIRECTIONS: Head west out of Cadillac on M-55 just before Caberfae Ski area. Turn south onto 13 Road and follow the twisting county roads, right onto 48 Road, right onto S 11 ¼ Road into Hoxeyville. Continue west on Hoxeyville Rd as it crosses M-37 and leads you into Dublin, home of the famous Dublin Store and some great locally made jerky. Leaving Dublin, head north back to M-55 in Wellston. 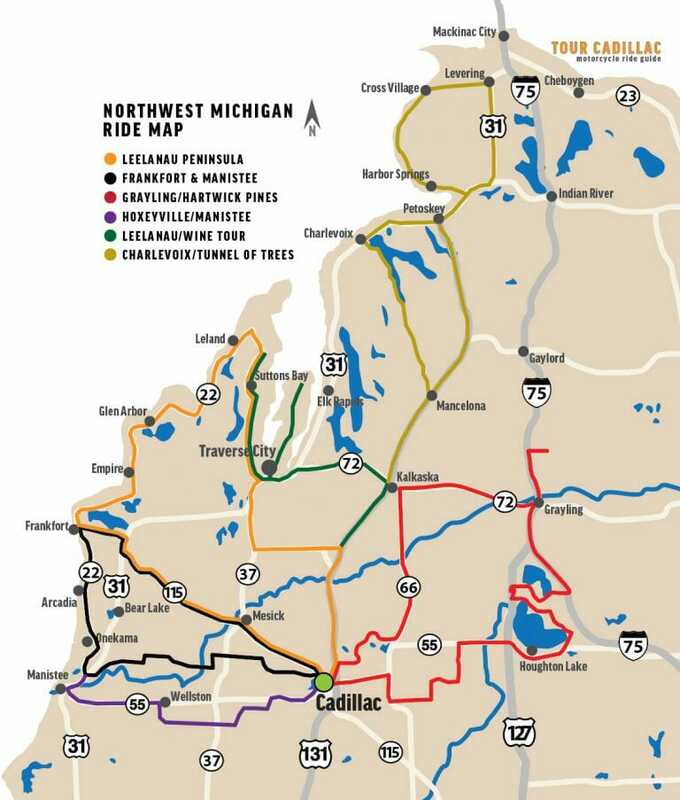 Turn to the west and follow M-55 into Manistee. M-22 north will quickly deliver you to the Little River Casino.